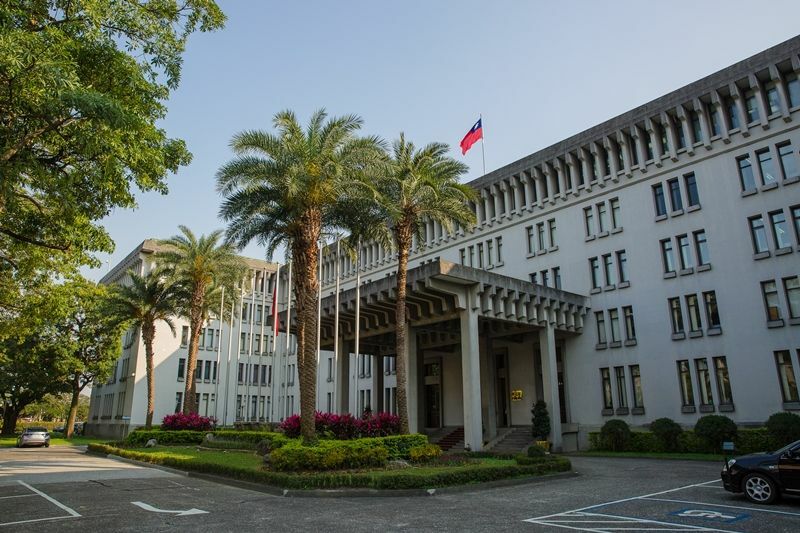 The Ministry of Foreign Affairs of the Republic of China (Taiwan) is grateful for the strong messages of support by US Senators Cory Gardner (R-CO) and Marco Rubio (R-FL) on their respective Twitter feeds on January 6, following a recent speech by the Chinese leader in which he proposed applying the concept of “one country, two systems” to Taiwan. In their messages, both Senator Gardner and Senator Rubio stressed that the US will continue to firmly back Taiwan's democracy. Senator Gardner also mentioned the enactment of the Asia Reassurance Initiative Act (ARIA) of 2018 and stated that he would soon reintroduce the Taipei Act in Congress to promote Taiwan's global presence.